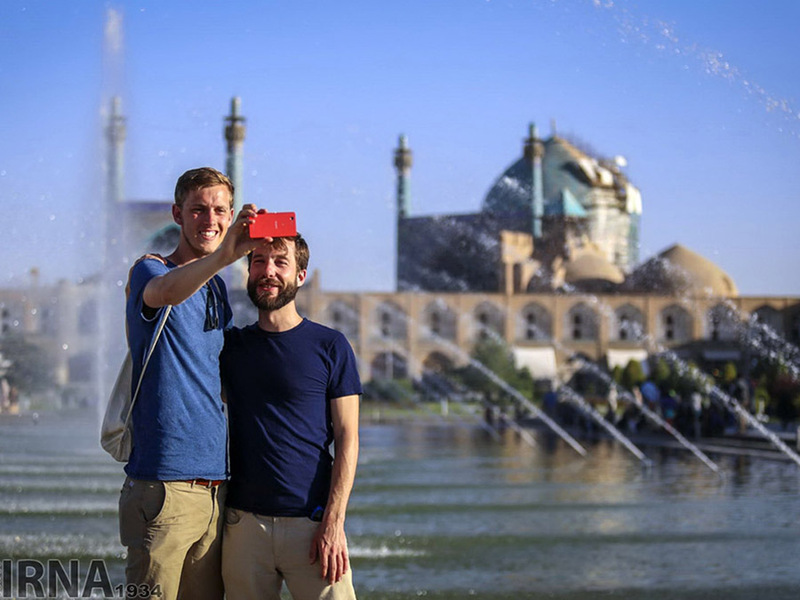 While Iranian officials have decided to reciprocate Trump’s visa ban by prohibiting the Americans from entering the Islamic Republic, Iran’s tourism industry does not seem to be benefiting from such a move. According to a Farsi report by ISNA, after the US President banned the visa issuance for citizens of seven Muslim-majority countries, including Iran, leaving many Iranians stranded in airports last week, the Iranian Foreign Minister Mohammad Javad Zarif reacted to Trump’s decision. “While showing our respect for American people, and distinguishing between them and the US administration’s hostile policies, appropriate legal, consular and political measures are to be taken to uphold Iranian citizens’ rights until the humiliating bans against them are lifted,” Zarif said. “We will take counteractions on visa issuance for American citizens. The Foreign Ministry has set up a mechanism to follow up this issue,” announced Deputy Foreign Minister Majid Takht-Ravanchi. A recent report by Forward Keys website, prepared through daily observation and analysis of 16 million airport bookings all over the world, shows a 9.3% increase in the number of Americans who travelled to Iran last year, making up 10.7% of the Islamic Republic’s international tourism market. “Trump ordered to prohibit seven countries’ citizens from entering the US because he feels insecure about his country’s safety. We are 100% sure that Iran is safe, however,” Said Ebrahim Pourfaraj, head of Iran Tourist Guides Association, who cited these statistics to show that Iranian tourism industry will be definitely affected if the number is cut. He went on to say that Americans are among the visitors who provide Iran with a huge income, using the best services and buying a lot of items.